Once established tallgrass communities and oak savannahs require disturbance to prevent invasive and woody vegetation from taking over. 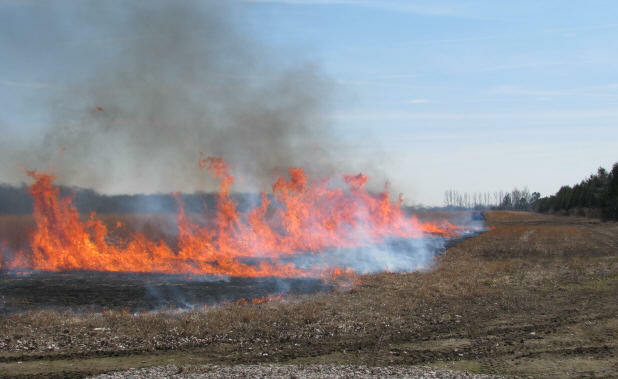 The most effective way to manage large, established tallgrass sites is by conducting prescribed burns (PB). 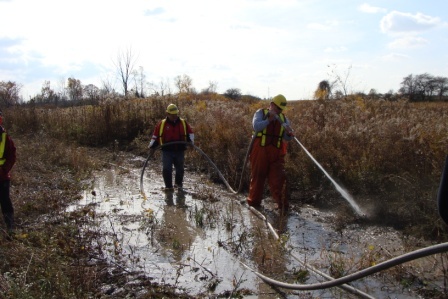 Prescribed burning is the deliberate application of fire to a specific land area under predetermined conditions to accomplish land and resource management objectives. 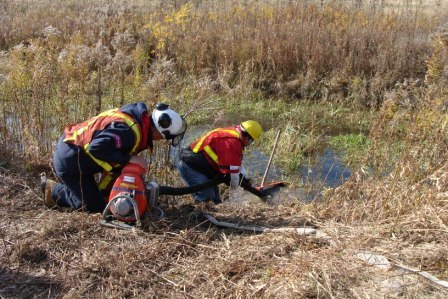 For more information on Prescribed Burns please visit the Ministry of Natural Resources Website: Prescribed Burn Toolbox. Learn more about Fire and the Prairie.